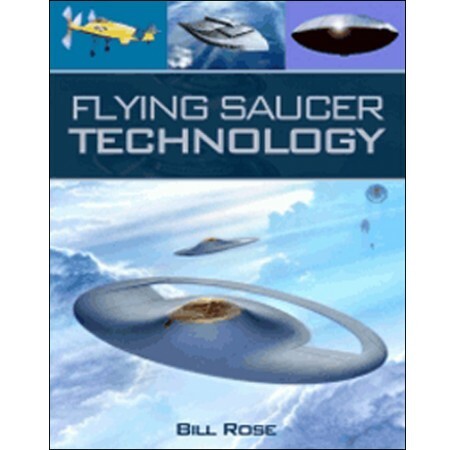 Following the success of Secret Projects: Flying Saucer Aircraft, Bill Rose presents an entirely new book based on the same theme. Rose generates a fresh and renewed interest in the subject while drawing upon the same research as in the hugely popular Secret Projects book. 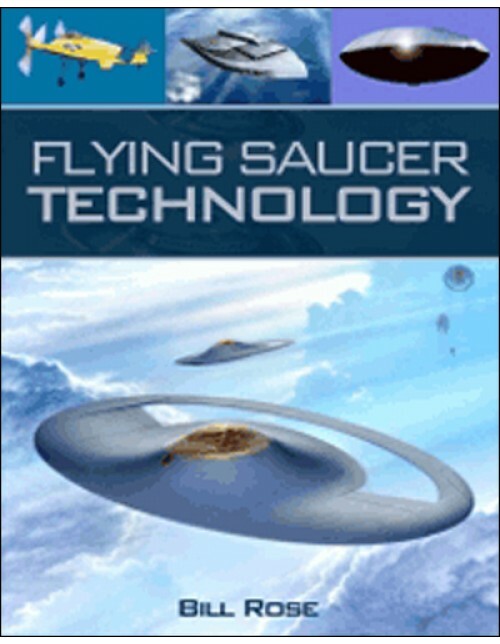 This volume includes updated and unseen illustrations and expands on existing detail, taking onboard all the useful input and advice received since Flying Saucer Aircraft was published. This new and fully refreshed title has more emphasis on civil programs and expands further into the general world of UFOs (such as the 1952 Washington sightings, linked to Navy jets, radar problems, and weather anomalies), Foo Fighter, and Cold War defense issues. Expanded topics in the new book include prewar aircraft, Zimmerman's Pancake, space projects, and unusual propulsion systems. Bill Rose has worked for science journals, technical publications, and various national and provincial newspapers. His principle areas of interest are photography, space exploration, aviation, and astronomy. As an experienced amateur astronomer Bill has worked as a researcher for several UK-based TV production companies and currently runs a small photographic business.